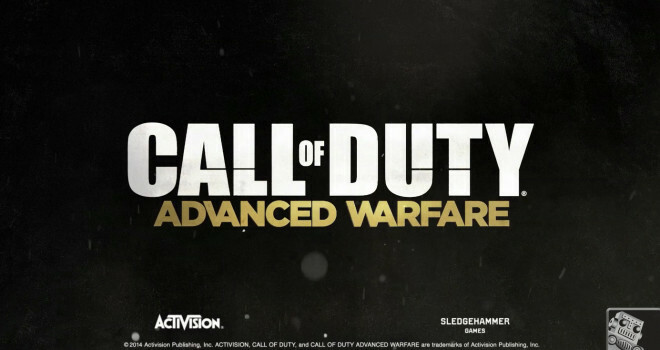 The official trailer for Call Of Duty : Advance Warfare and images with release date, was leaked by Destructoid.com . Originally the trailer was set to be revealed on May 4. 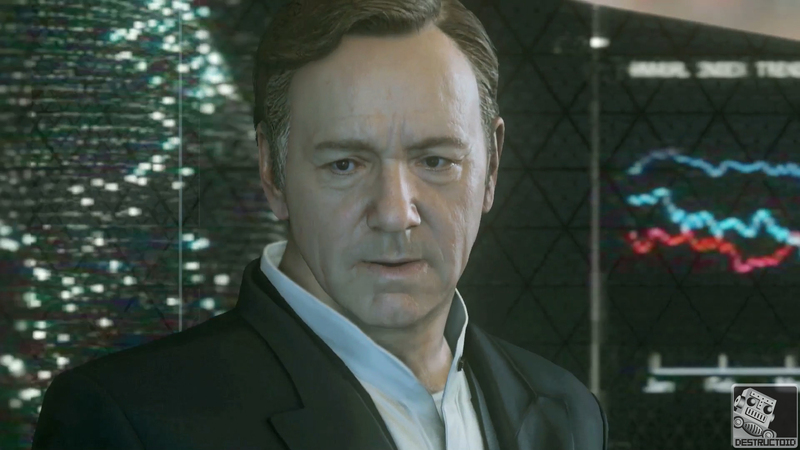 Kevin Spacey from Netflix original series House of Cards, is in the new trailer, the attention to detail is insane . Citing a “trusted source”, Advanced Warfare is described as focusing on a private military company that has turned on the US government. The images and video can be found on Destructoid.com . The release date is November 4,2014.